The size is 300 mm (11.81 inch) x 200 mm (7.87 inch). It will be suitable for household oven. Please check whether it is the size you enter into the oven. 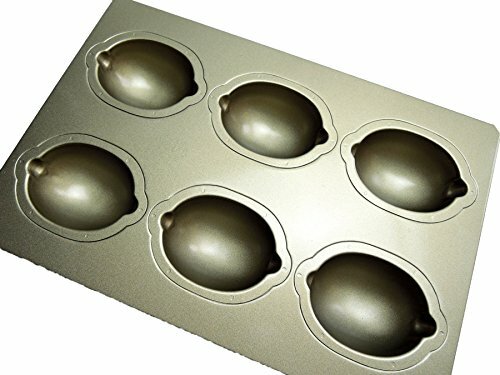 This Pan is the type of hyper-silicon processing has been performed to prevent as much as possible to eliminate oxidation to oxidation and sweets of the base material of the pin ball that exist at the time of silicon processing. This bread is the type with no back processing (black paint).